The latest bizarre turn in the Baazov takeover saga included a stunning statement from KBC chief executive Kalani Lal. Speaking by phone to the Toronto Globe and Mail from KBC’s home offices in Dubai, Lal stated that he “didn’t know what Amaya was” and his company hadn’t held any discussions. KBC, per Lal’s statement, has also filed a complaint with the US’s Securities and Exchange Commission [SEC], which conducts trading on Amaya shares. KBC Aldini Capital Ltd. is one of four equity firms specifically named by Baazov as having signed a “binding equity commitment letter” backing his planned bid. Baazov asserted, in an “early warning” letter filed on November 14th with the Alberta Securities Commission, that the four equity firms had collectively committed $3.65 billion to back his bid. Along with KBC, firms named by Baazov as having agreed to back his offer for Amaya, the parent company of PokerStars, include the Head and Shoulders Global Investment Fund SPC – HS Special Event Segregated Portfolio; Goldenway Capital SPC- Special Event SP; and Ferdyne Advisory Inc. None of these three other investment firms — one of which, Ferdyne, has a questionable background of its own — have confirmed or denied their involvement with Baazov in the wake of KBC’s denial and complaint. Also of note is that the Baazov bid offer and early-warning statements did not specify the amount of financial backing purportedly put up by each of the four companies, but instead referenced only the $3.65 billion total. As for further authenticity checks, Head and Shoulders (HS) and Goldenway are indeed based in Hong Kong, but the Ferdyne Advisory Inc. entity appears shadowy for inclusion in such a major deal. No other evidence of Ferdyne’s continued existence appears anywhere on the Internet, per a nominal search by this writer, thus further throwing into doubt the legitimacy of Baazov’s bid. The larger problem for Baazov is that his attested “early warning” statement, along with the press release announcing the bid, both contain specific references to KBC Aldini and to Ferdyne. As such, that could lead to further legal issues for Baazov, who already faces insider-trading and stock-manipulation charges in Quebec involving several years worth of Amaya-related corporate activity. Amaya Inc. (NASDAQ: AYA; TSX: AYA) confirms that it is aware of today’s media report regarding David Baazov’s proposal that he publicly reported on November 14, 2016. Amaya, with the assistance of its advisors, continues to carefully assess Mr. Baazov’s proposal, including the information contained in the media report, but has no further comment at this time. Amaya intends to provide updates if and when necessary in accordance with applicable securities laws. 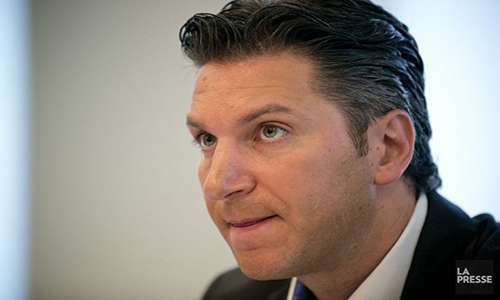 Amaya had previously acknowledged the initial Baazov offer, which came as something of a surprise itself after Baazov’s departure from the firm’s day-to-day operations earlier this year. 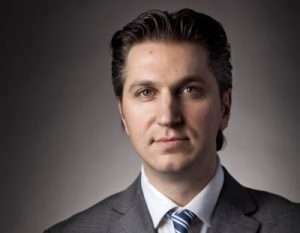 Baazov remains the largest individual owner of Amaya shares. 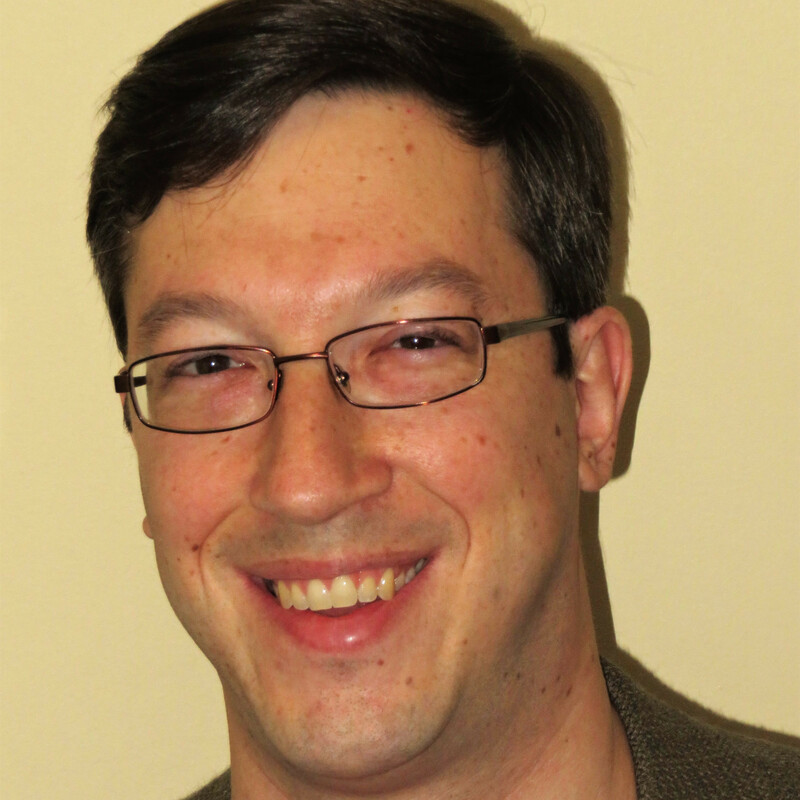 He currently owns, outright, about 15% of the company, with executable options for another 2% of the company’s stock. Amaya’s share price had jumped by about 5% following Baazov’s November 14th bid for Amaya, but gave that back, plus a little more, on today’s turn of events. Amaya (AYA) stock closed down 6.73% on NASDAQ on Tuesday, settling at US$ 13.85. Today’s slide also triggered an announcement by the Boston, Massachusetts legal firm of Block & Leviton LLP that it is launching an investigation into the Baazov bid, following KBC’s denial of involvement. Flushdraw will have more on this story as future events warrant.